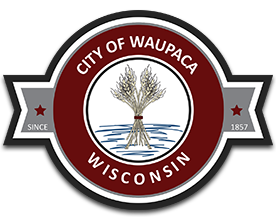 Alan Kjelland, originally from Sharon, WI, has called Waupaca home for the past few years. Prior to moving to the Waupaca, Alan and his wife Sharon lived near Sun Prairie for 34 years. Alan retired from Alliant Energy in 2005 and started up a part time handyman service, A&S Home Services LLC. When not busy with that he volunteers at Mobility 4 Vets Wheelchair Shop in Waupaca and at Trinity Lutheran Church. 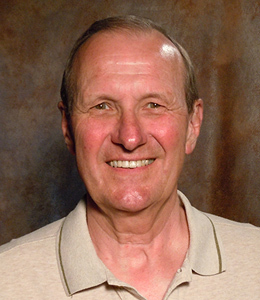 Alan also tries to spoil his three Waupaca grandsons, enjoys woodworking, woodcarving and enjoys all things Waupaca.